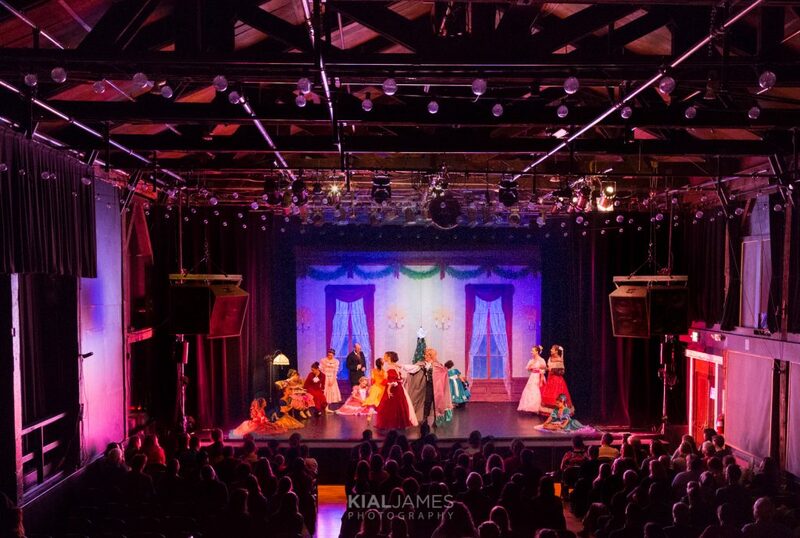 This holiday season the Holt Ballet Conservatory and the Miners Foundry Cultural Center present “Clara and The Nutcracker”, Yelena Holt’s retelling of the classic holiday story “The Nutcracker Suite” by E.T.A. Hoffmann, featuring choreography by Royal Ballet’s famous choreographer Marius Petipa. 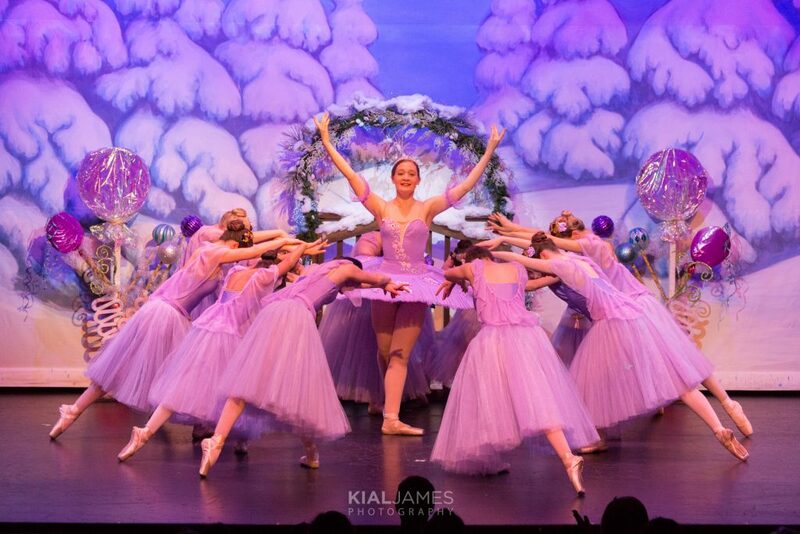 The evening of dazzling dance showcases an array of dancers, from youngsters making their stage debut as dancers to professional guest artists, and all levels in between. 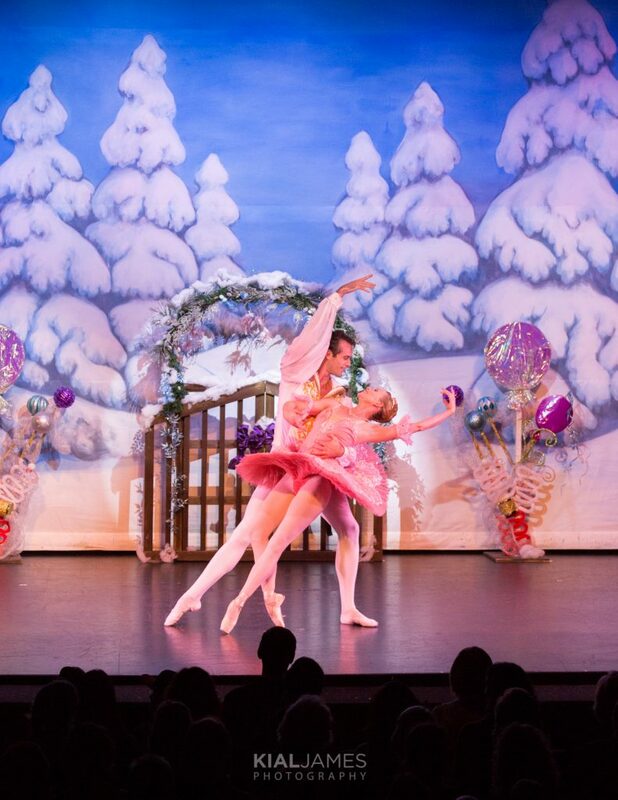 Holt’s tale of The Nutcracker follows the title character of Clara, whose Christmas present of a toy nutcracker solider inspires a magical journey to a fantastical world of enchanting delights. These beloved scenes are set against the beautiful backdrop of Tchaikovsky’s music, plus new colorful costumes and a spectacular set that transports the audience through time. This year’s cast features some new dancers along with audience favorites in new roles. 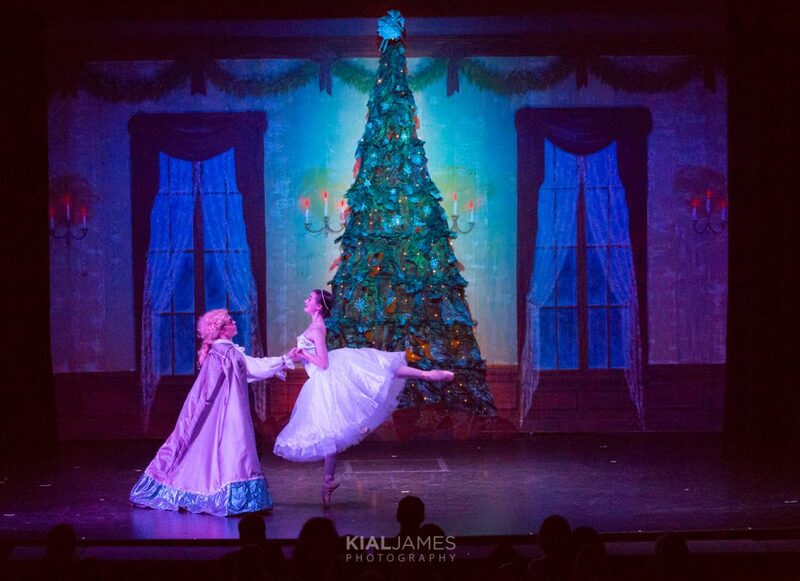 Miriam Allen shines in her new role as the Snow Queen, while Krista Yazzolino makes her debut as the Sugar Plum Fairy. Yazzolino studied with the Miami City Ballet and Orlando Ballet schools, as well as was an apprentice at Florida West Ballet under Sarasota Ballet Master Pavel Fomin. Yazzolino took a 10-year hiatus from ballet after entering college, and though she has performed in The Nutcracker in various roles growing up, and practiced numerous Sugar Plum Fairy variations as a student, she had never performed the role until her debut with Holt Ballet Conservatory. Returning dancers include Christopher Selbie, as this year’s cavalier. Selbie is a former student of Holt’s, and went on to attend the University of Arizona School of Dance and perform with the David Taylor Dance Theatre, Zikr, and the Dawson/Wallace Dance Project of Denver, Colorado. Nora Heiber also reprises her role of Herr Drossellmeyer. Heiber is a founding member of Alonzo King LINES Ballet and former dancer in the San Francisco Opera. And eighth-grader Tenaya Anderson returns in the starring role as Clara. The Miners Foundry will bring in risers to assure attendees will be able to see the dancer’s footwork. Its beautiful historic stone walls will also be festively decorated for the holidays, adding to the charm and magic of each performance, and attendees are welcome to enjoy a warm cider with friends and family around the historic fireplace in the Stone Hall. TICKETS: $22/GA, $16 Student, Tickets available online and in person or by phone at the Miners Foundry, (530) 265-5040.